16 slide Power Point presentation that comes with 2 pages of guided notes to help your students follow along. 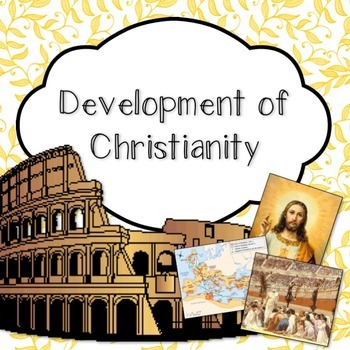 This lesson discusses the beginnings of Christianity and the conflicts that occurred in Rome. Who did it appeal to?